Maybe it’s because I tend to lean towards long-running shonen series, but it isn’t very often I come across a standalone volume of manga. Jaco the Galactic Patrolman by Akira Toriyama is exactly that. 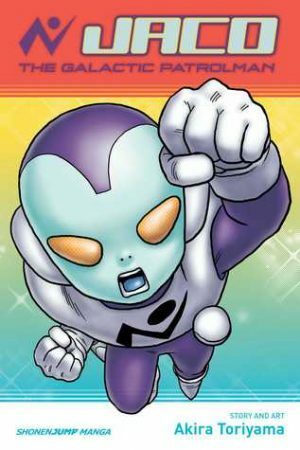 This manga is about a character that will probably be familiar to many fans of the Dragon Ball franchise – Jaco, an elite galactic patrolman who tries to keep peace and order across the galaxy. However, Jaco’s first appearance wasn’t in Dragon Ball, it was here. The story is uniquely his, filled to the brim with Toriyama’s unique humor and wonderful, ever memorable characters. After crashing into the moon, Jaco lands on earth with a broken spaceship and no way home. Luckily, the tiny island he’s stuck on is home to an old scientist named Omori. Long ago, Omori was in charge of a government funded project to build a time machine, and could be just the person Jaco needs to fix his ship. 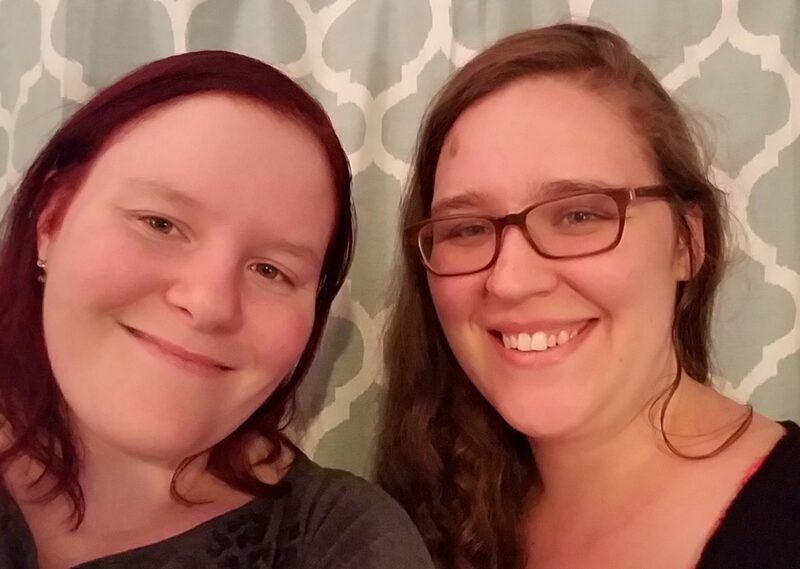 The duo are a very unlikely pair who play off of one another very well. Jaco is proud – sometimes egotistically so – but doesn’t mean any harm. Omori is eldery, crotchety, and doesn’t like anyone, but even he can see the good in humanity and, in his own way, tries to convince Jaco that humans aren’t all as bad as he makes them out to be. The manga is marked by Akira Toriyama’s sense of humor, something I love but might not be everyone’s cup of tea. If you enjoy Dragon Ball (the original as opposed to Z, Kai, or Super) this will probably scratch that same itch. That said, Jaco the Galactic Patrolman doesn’t have the faster pacing of something like Dragon Ball Z or Super. It’s slower with only a few characters. The stakes aren’t quite the same as other series we find Jaco in either. No one’s trying to destroy the earth or the universe. Jaco only wants to fix his ship and go home. And Jaco the Galactic Patrolman pulls this off wonderfully. The art is, well, exactly what one would expect from Toriyama. It’s fun. It’s quirky at times. Panels flow well from one to the other. Text is never cramped or oddly placed. There is detail in backgrounds and character designs, but not to the point where the eye gets lost amid. If you are looking for a standalone manga I would highly suggest picking up a copy of Jaco the Galactic Patrolman by Akira Toriyama.